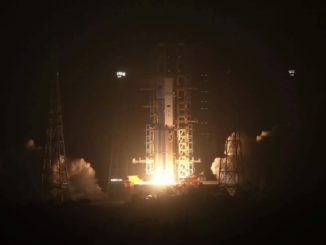 A Long March 7 rocket lifted off Thursday with Tianzhou 1, an unpiloted refueling freighter heading for China’s Tiangong 2 mini-space station to conduct several months of robotic demonstrations, practicing for the assembly and maintenance of a future permanently-staffed orbital research complex. 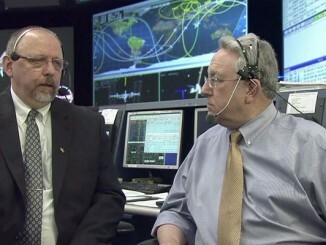 NASA’s lead spacewalk flight director Royce Renfrew talks with public affairs office Rob Navias about the curtailed spacewalk by astronauts Tim Kopra and Tim Peake on January 15, 2016. 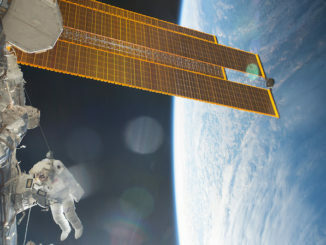 Although the spacewalk’s major objective to replace a failed voltage regulator was a success, the spacewalk was cut short when a small water bubble had formed inside Kopra’s helmet. 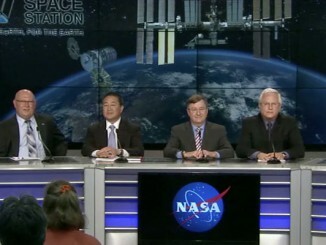 Watch the post-launch news conference from the Kennedy Space Center following the successful launch of an Atlas 5 rocket on December 6, carrying the Orbital ATK Cygnus cargo ship bound for the International Space Station. 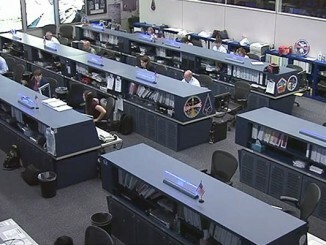 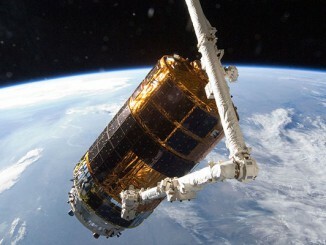 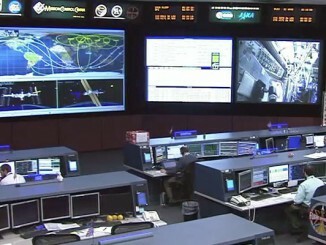 Live coverage of the departure of a Japanese cargo craft from the International Space Station. 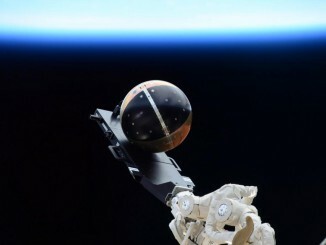 The fifth HTV cargo freighter delivered a 9,500-pound package of food, spare parts and experiments. 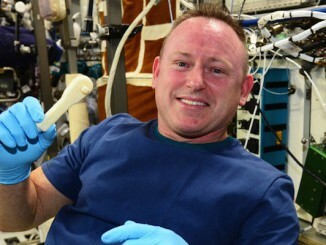 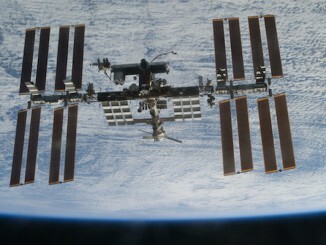 A future where mission control can digitally dispatch tools, spare parts and other vital materials to far-flung space crews took one giant leap toward reality when a 3D printer aboard the International Space Station produced a ratchet wrench on demand.